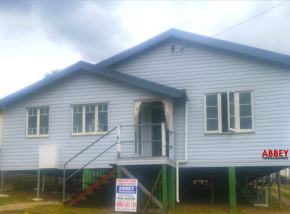 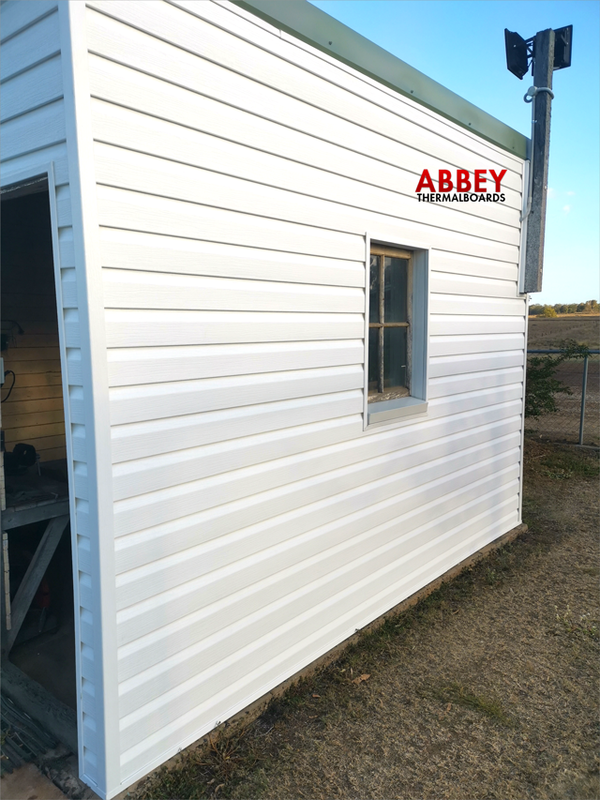 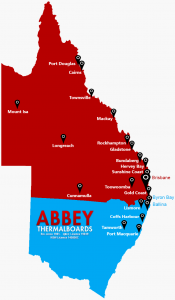 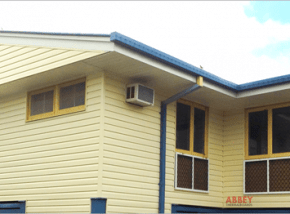 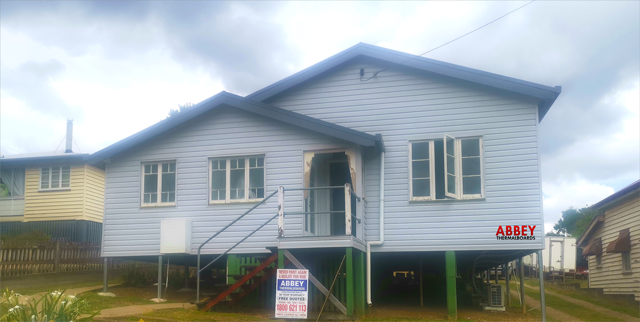 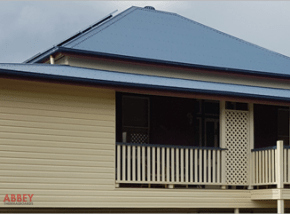 At Abbey, we back our vinyl cladding with a 50 year warranty. 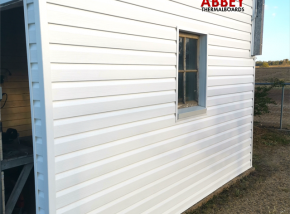 You can be confident with a peace of mind knowing your new Abbey house cladding will last. 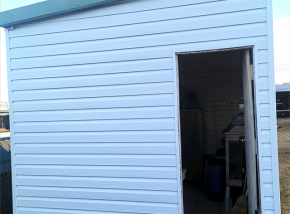 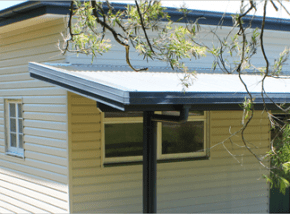 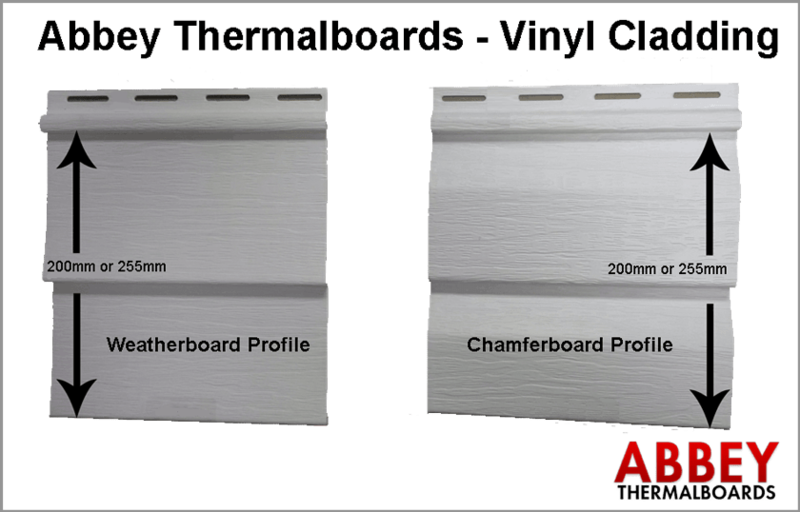 It is of the highest quality of external cladding in the market. 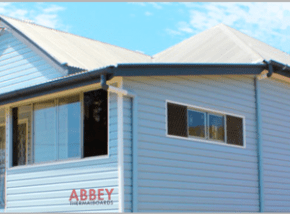 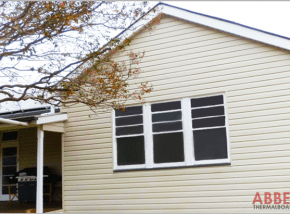 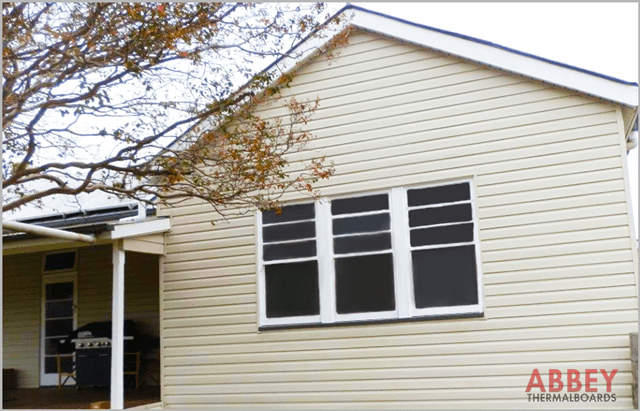 Abbey’s high performance vinyl cladding comes in a wide variety of colours to suit any home. 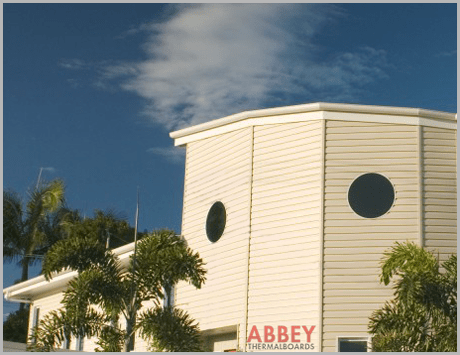 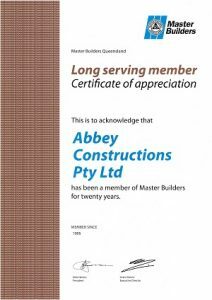 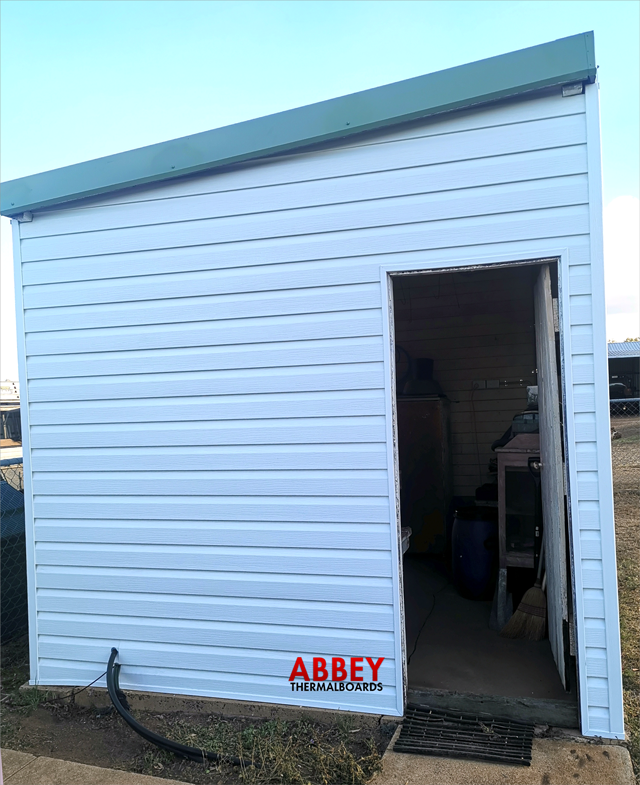 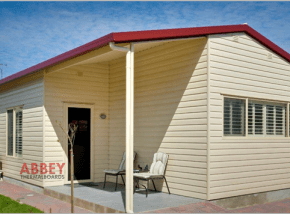 Abbey cladding requires only low maintenance. 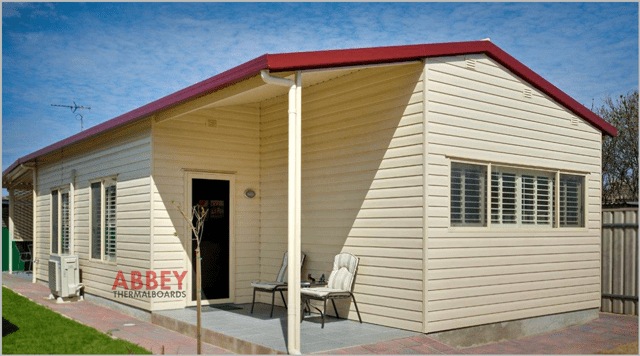 With wood-grain finish, Abbey Vinyl Cladding has excellent aesthetic appeal that will transform your home.